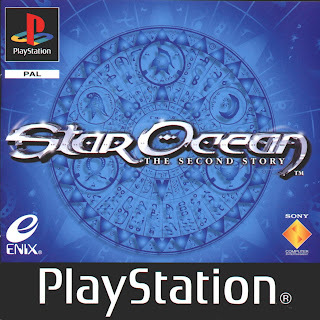 Back in the day PlayStation 1 had some classic RPGs that featured intriguing storylines, massive open worlds, intimidating monsters and characters who had a ton of character development. Fast forward to 2013 and the one genre that you could say is being neglected, true be told is console JRPGs. Times have changed dramatically but instead of moaning about the lack of current gen rpgs on the market today, let's take a trip back down memory lane and focus on five must-play PlayStation 1 role playing games any true rpg fan shouldn't miss out on. Capcom's breath of fire series was notoriously known for it's fetish of blue haired boys, dragons forms and ultra hard gameplay back in the day. 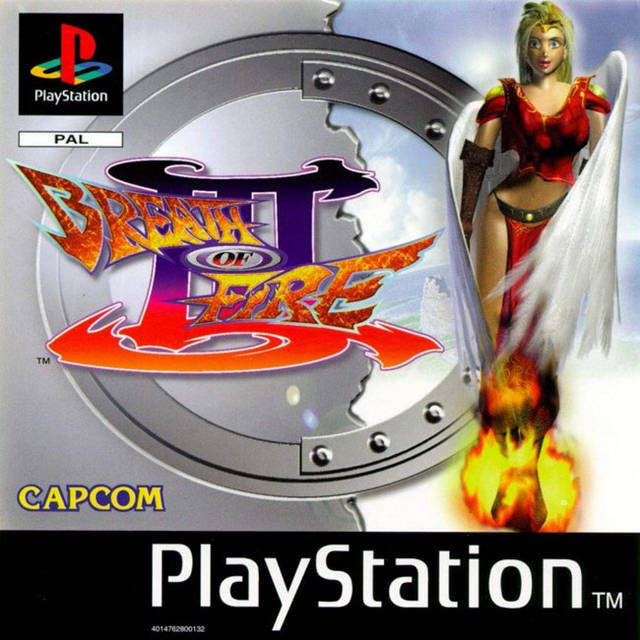 First released in 1998 internationally, the third BOF took the series to new heights with compelling characters, challenging gameplay and a mellow soundtrack. You controlled a boy called Ryu who was notably similar to the previous protagonists of earlier games but had so much to offer in terms of storyline, aside from a voice piece. The year of 1999 saw the release of Game Arts own's Grandia, the birth of a great series was upon us and it never disappointed. In the first game you took control of an aspiring young adventurer called Justin who inherited a magic stone which eventually took him around the world. 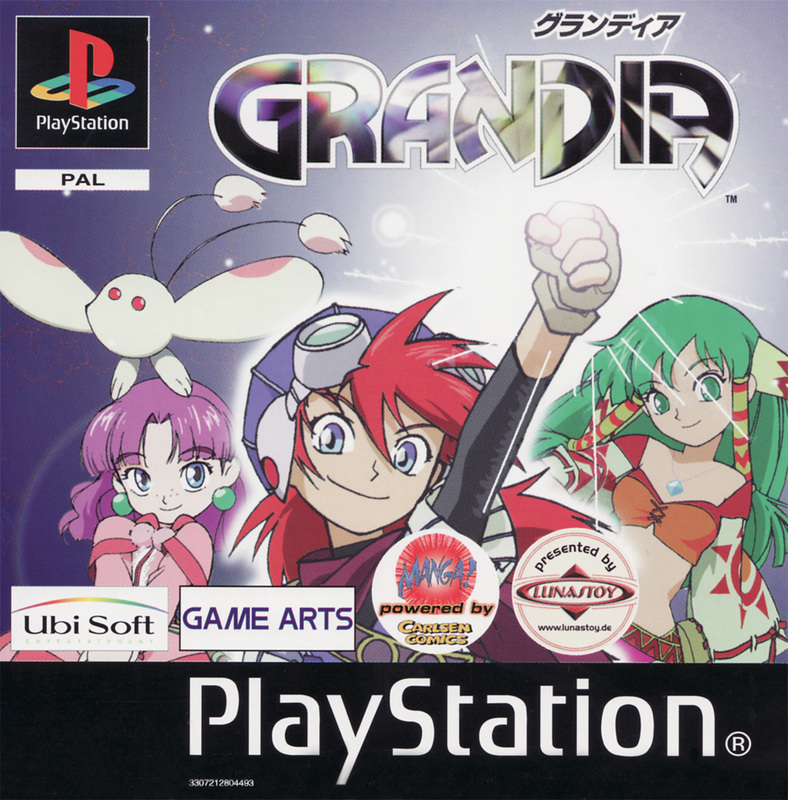 Grandia was not only known for it's light hearted humour and weird characters but also for it's unique combat system, rotable camera angles and on screen monster encounters. 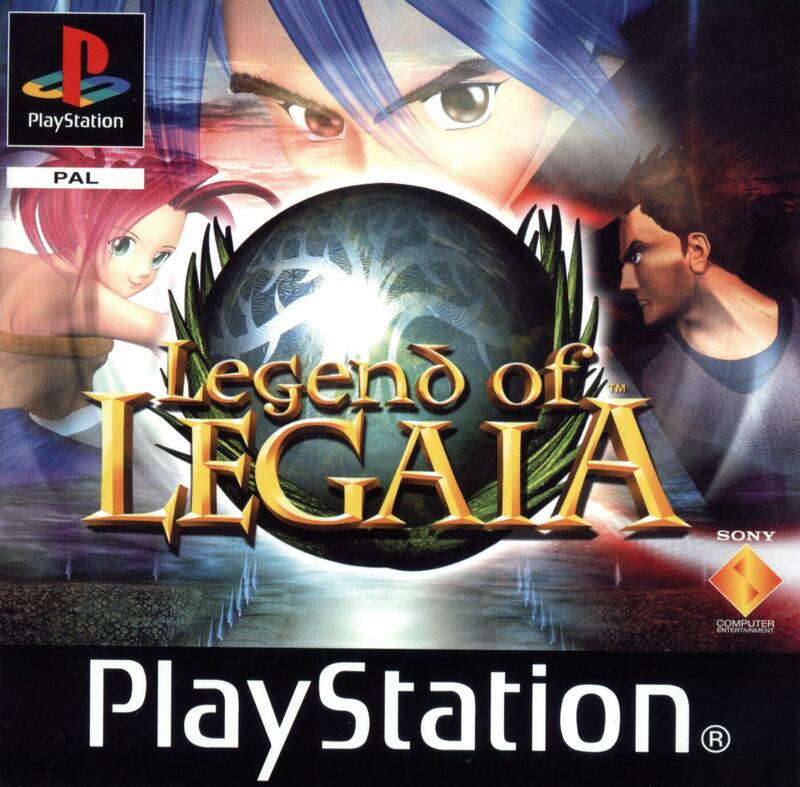 Sony's attempt at a jrpg produced the criminally underrated Legend of Legaia which was first released in the late 90s. 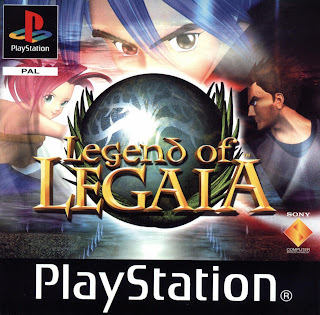 Developed by Contrail, LOL was a great rpg that was overshadowed by other greater titles at the time.You controlled three heroes who all met by fate to rid the world of evil and restore peace. The game always had you at the edge of your seat, the relaxing towns felt like a safe haven from the intruding mist and the memorable music is unforgettable to say the least. LOL's combat system is also worth a mention. 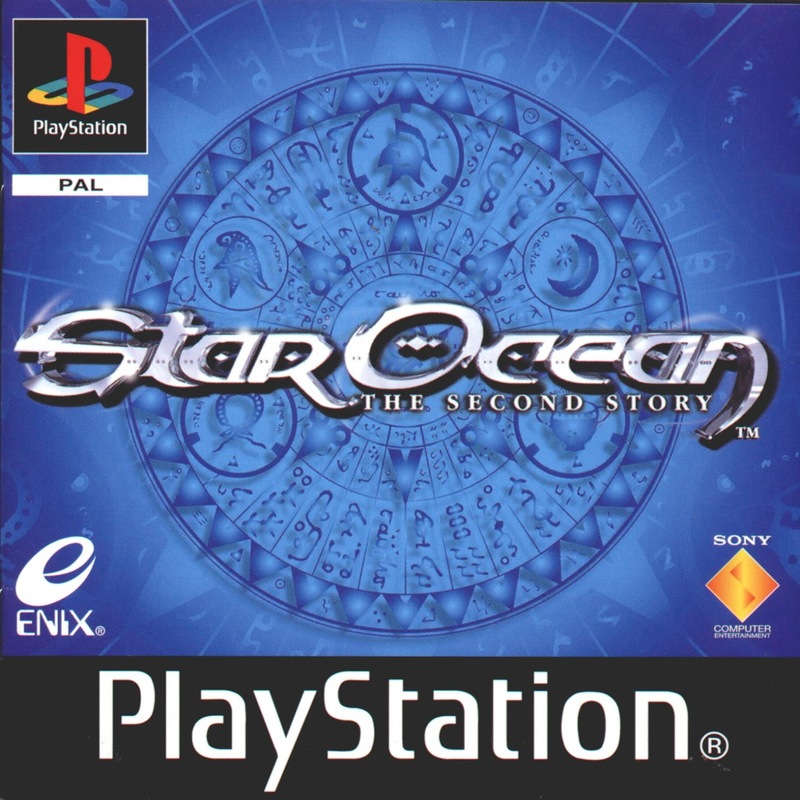 The second action RPG Star ocean turned heads on it's release although it followed the average route of many other rpgs at that time. What made it stick out was it's diverse set of playable characters, alluring storyline, action packed battle system and an amazing dispera. Each town you entered felt cozy, while each dungeon you explored kept you alert as a bat. You controlled either Claude or Rena and each character had major character development which kept you interested in their plot. Not much to say here other than how Squaresoft produced some amazing rpg classics in the PlayStation era when their relationship went sour with Nintendo and thus managed to create legendary titles from the Final Fantasy series such as seven, eight and nine. Each installment that followed, took the world by storm and solidified the relationship with western gamers and JRPGs. While there's many other JRPGs out there, no one can't deny these are classic gems that every rpg fan should play at least once. What's your favourite retro JRPG? Breath of Fire 3: My first RPG, and also the game to get me permanently hooked onto the genre. I loved reading books at the time, and this provided a seamless transition into sort of "playing a book" for me. Have repeatedly played this over the years, including the port to PSP. 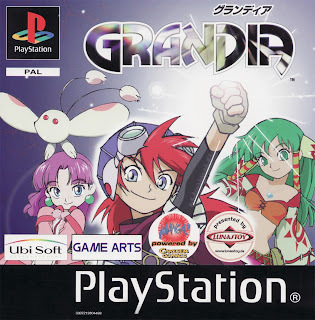 Grandia is certainly my favourite RPG on the original PlayStation, even though it wasn't exclusive to the system. theres also Vagrant Story and Chrono Cross, but I never managed to get into those. My favorite RPG for the PS1 was Threads of Fate. Solid gameplay for the most part, amusing story line and fun boss battles. 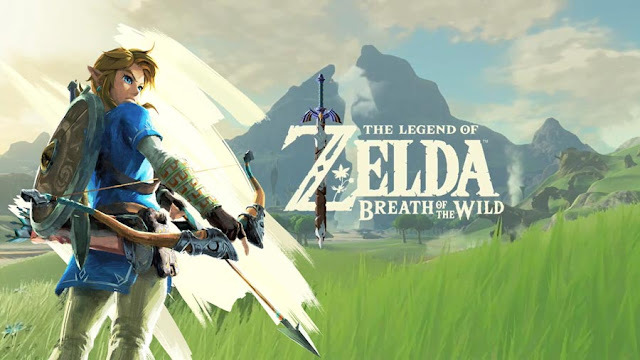 And I think I liked it a lot because it wasn't insanely difficult either, especially for people who are used to RPG's, and yet still fun to play through both characters' story lines. Grandia. The first time I played it was a year or so ago when it became available as a PSN download, and it holds as one of my favourite RPGs on any console. I like 'Wild Arms'. It may be repetitive as hell, but it has given me hours and hours entertainment. I loved several RPGs for Playstation. I couldn't choose only one best. My favorite RGPs- Persona, Final Fantasy VII, Chrono Cross, Tales of Destiny, Lunar, Xenogears, Wild Arms, Legend of Legaia, and others. I have Lunar 2 but I don't play it yet. My Mega Memory Card killed most of RPGs datas as I didn't finish them. I'd go with Final Fantasy IX. 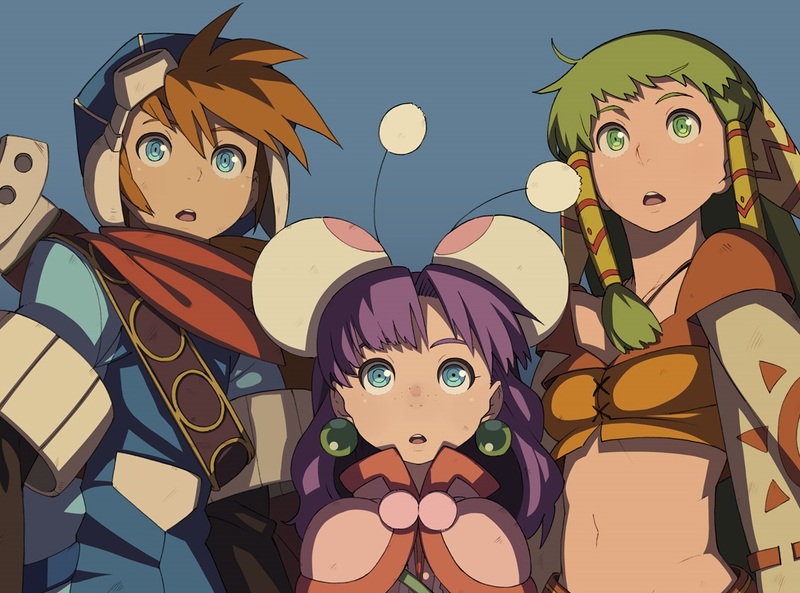 It was the first JRPG I ever played and enjoyed, and it's probably my favorite JRPG even today. I'd have to say mine's Final Fantasy VII. I still regard it as one of the greatest RPG's, greatest story, and greatest Final Fantasy of all time. I love it so much, I still begin a new playthrough of it every so often. It is very shocking to see FF8 listed. That game was the one that caused me to lose faith in Square. You had to grind for spells and the story was terrible. Good thing they redeemed themselves with FF9.